If you would like to contact me directly to purchase this album I can process your credit card details over the phone. Just call me on 0407 603 277. Please note, this album is only available for purchase on the website as the full album. If you would like to purchase an individual track I can happily process your card details over the phone and then email it you. Call 0407 603 277. 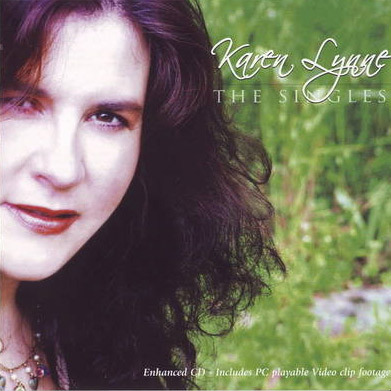 This is the first National release for Bluegrass, Country & Folk singer, Karen Lynne on a major label. Titled ‘Wishing Well’, it has been released through ABC Music under the ‘Heartland’ Label and is a compilation album which combines two brand new tracks with 10 previously recorded tracks taken from her independently released “Changes” album. It has been distributed nationally by Universal Music. The two new tracks include ‘Wishing Well Blues’ – written by Marshall Wilborn & ‘Sweetheart Darlin’ Of Mine – a song from the pen of Claire Lynch & Pamela Brown Hayes. 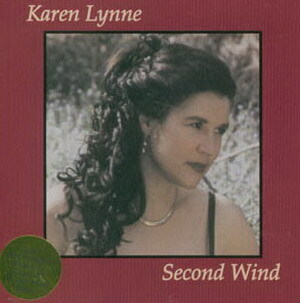 Karen Lynne has a style of music that ranges from Country to Bluegrass to Folk and everything in between. 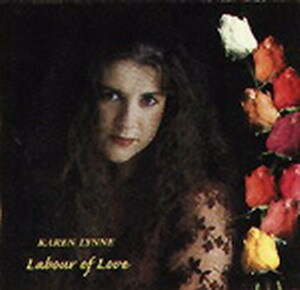 She has taken great strides in her career as a singer/songwriter since starting out more than 20 years ago, having had considerable success with her recordings and collecting many accolades and independent Awards along the way including Golden Guitar Awards finalist placings, her hand prints in the Tamworth ‘Hands of Fame’ Park & the Frank Ifield ‘International Spur Award’. Probably Country Music’s quietest achiever, she demonstrates not only great talent but remarkable perseverance and the staying power necessary to achieve longevity in an industry so fickle. This is an Australian Bluegrass album, more contemporary in style than her previous bluegrass release ‘Blue Mountain Rain’. The tracks have been produced by Herm Kovac & Rod McCormack and include celebrated Australian musicians including Ian Simpson, Mick Albeck, Trev Warner, James Gillard, Michel Rose & Rod McCormack. The first thing you notice about this album is the clean sound and a great selection of easy listening songs. 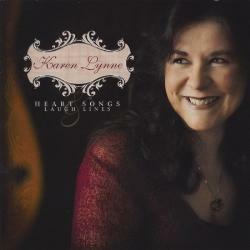 Karen has selected a range of songs that suit her vocal range and singing style perfectly. The other noticeable surprise is the quality of the music behind vocals and a look at the liner notes explains why. With Rod McCormack, Ian Simpson, Trev Warner, Michel Rose, Mick Albeck James Gillard in tow, Karen Lynne is in great musical company on this fine album. 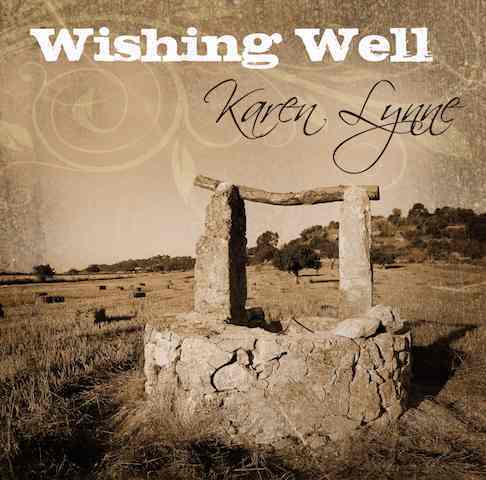 The CD kicks off with the title track, Wishing Well (Blues), written by Marshall Willborn – husband and bass player for the famed Lynn Morris and her band. Karen’s version of this song is smooth and silky with an beautiful musical arrangement offered from the aforementioned super group. Another track that stands out is Karen’s arrangement of Paul Craft’s ‘Jealous’. This may well become a classic arrangement with its unusual bluegrass and jazz feel. 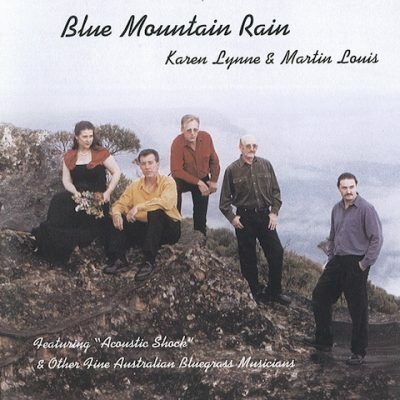 The album also includes Karen’s collaboration work with Richard Porteous, Blue Mountain Rain, a depiction of lost love, no doubt inspired by a rainy day amid her home town in the Blue Mountains west of Sydney. The remainder of the CD offers up more of the same with some very pleasing musical arrangements, excellent harmonies and high quality musicianship jointly produced by Rod McCormack and Herm Kovac and released on ABC’s new Heartland label. 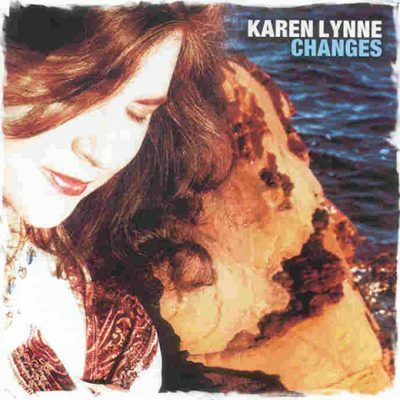 This album showcases Karen Lynne at her very best. It is little wonder that she has been nominated for and awarded so many accolades during her 20 year career. 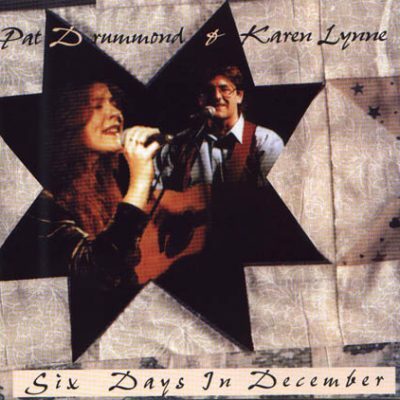 Karen has released eight albums, received twelve major awards, been nominated for over forty major awards, completed three international tours, over ten Australian Country Music Radio Chart hits and a number of overseas chart hits, and now a place in Country Music Capital’s Historic Hands of Fame Park, Karen is doing bluegrass music proud in Australia. This album is currently only available to purchase in CD format. It will also be available in MP3 format soon.